UPDATE: It was pointed out on Twitter that there are 18 new pet NPCs, possibly located on Argus. Developer Jeremy Feasel chimed in and noted these new encounters will be tied to new World Quests. 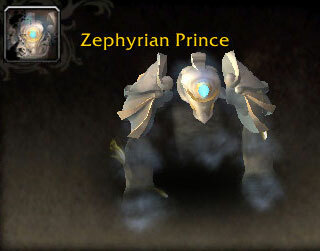 16 new pets have been added to the 7.3 PTR. 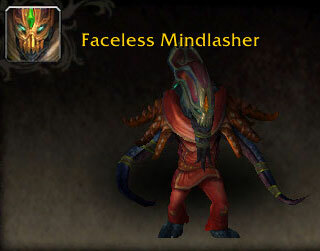 These latest additions are part of Raiding With Leashes V: Cuteaclysm! 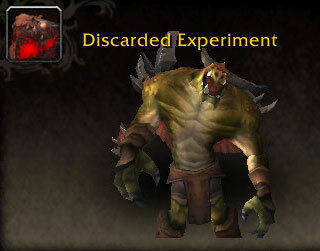 Collectors will find 15 of these pets inside Cataclysm raids, and the final pet, Amalgam of Destruction, is the reward for completing the achievement. With this update, Patch 7.3 will have 19 new pets for collectors to obtain! Are you ready? Which pet are you the most excited about? Lastly, encountered a bug on spine of deathwing where exploding the mob at 9 stacks was not removing the armor plates and only a soft reset fixed it. They really need to put in an option to skip all the dialog in Dragon Soul.... Once I get the pets, I never want to set foot in there again with all that wasted time. Beware the loot bug on Conclave in Throne of the Four Winds. When soloing it's possible for Nezir to have no loot. Reports suggest that it's safest to leave Nezir till last. DarthEnder, I do believe that "RwL VI: Mists of Shandaria" will have new pets for the meta achievement as ToT and SoO are the only drop sources for battle pets. We have a total of 9 pets from those raids (10 if we count the Living Sandling). In RwL V we have 15 new drops plus the extra pet for completing the meta. So we can expect to get pets from MV, HoF and ToES to have a similar number to RwL V. Looking ahead, this will not be an issue for "RwL VII: Petlords of Draenor". Still, psyched they did all of Cataclysm in a single achievement! I'm curious if RWL6 is actually going to have any new pets, since Pandaria raids already had a ton of pets in them. Glass half full: Yay, another Raiding With Leashes with 16 pets. Glass half empty: this was maybe the only opportunity to introduce Lil' Alexstrasza as a drop from Spine or Madness of Deathwing. Where is my life-binder? Sadness. Can't see the achievement yet. So I take it that this is still on it's way? ok i havent been back to DS since i finished the quest for my daggers that i later used to make a slowfall macro .....smfh but i dont wannnaaa go back...why blizzard..why you do this to me ? I really wanted a mini deathwing but 16 pets are 16 pets! Cuteacylsm!